Entrepreneur and Worcester State University alumna Renee (King) Diaz ‘12 will speak to the graduating class of 2019 at Worcester State University’s 143rd Commencement ceremony on May 18. The ceremony begins at 10 a.m. at the DCU Center in Worcester. With a love for baking and turning interesting pairings into tasty treats, Diaz baked cupcakes for friends while a student at Worcester State. Shortly after graduating, she opened The Queen’s Cups in her hometown of Millbury. The psychology major had aspirations of becoming a teacher when her vocation became her calling. To keep pace with growth and a loyal clientele, she moved The Queen’s Cups to Worcester’s Canal District, offering cupcakes, hand-crafted desserts and cakes. Before the conferral of degrees, the University will present Diaz with a Community Service Award highlighting the many contributions she’s made to organizations, groups, and the communities of Worcester and Millbury. 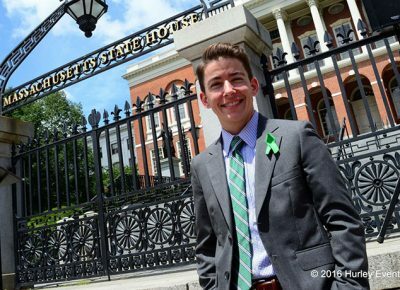 Diaz holds a bachelor of arts in Psychology from Worcester State University. More than 900 students will graduate from Worcester State University at the May commencement with Provost Lois Wims presiding. The DCU doors will open at 8 a.m. and tickets are not required. 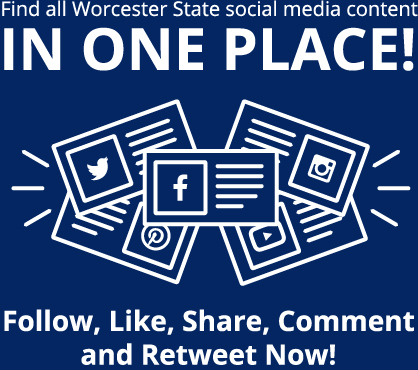 Attendees requiring accessibility access should send an email to accessibility@worcester.edu by May 8. Due to the limited number of accessible seats, we cannot guarantee that all requests for accessible seating will be honored. Graduate commencement and hooding ceremony will be held May 17 at 6 p.m. in the Worcester State University Wellness Center. Additional graduate commencement information can be found here. The ceremony will be live-streamed the morning of commencement. Official hashtags for Commencement are #woostate2019 and #LancerNation; attendees and remote viewers alike are encouraged to participate via hashtag on Worcester State’s social media accounts. 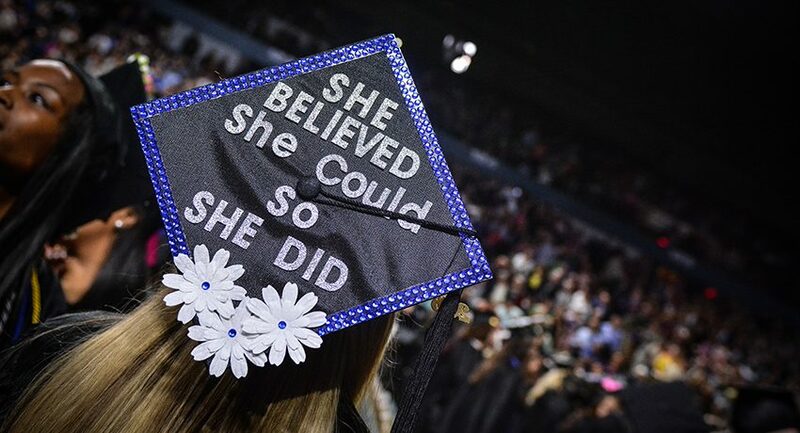 Information about the undergraduate ceremony and other events during commencement week can be found on Worcester State University’s commencement website. The Worcester State community was invited to attend a successful day-long symposium Rethinking Gender: Beyond the Binary on March 28 at various locations on campus. The event covered the issues facing transgender people and how we can make transgender students feel more comfortable at Worcester State. The two keynote speakers, who took the stage together, are Mason Dunn and Kasey . . .